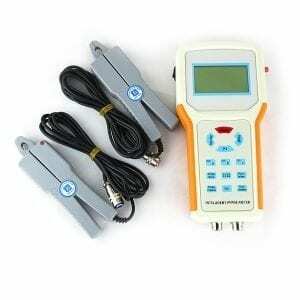 The GFUVE GF211B multi-function double clamp digital phase angle meter is a multi-functional portable instrument. 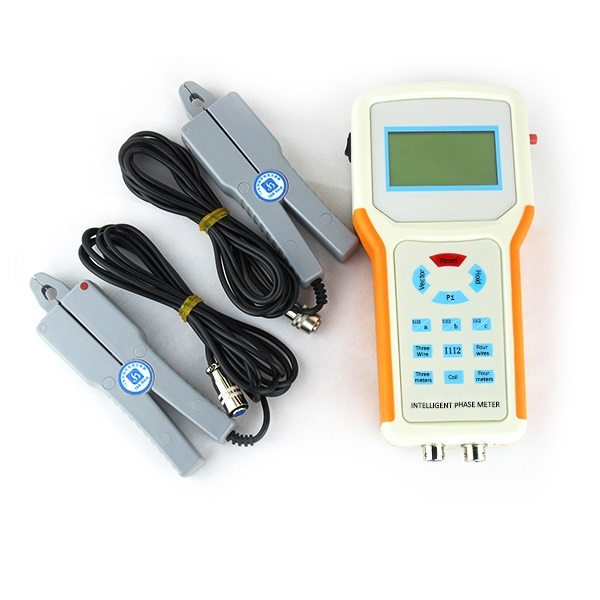 It is an ideal choice for electric power bureau, factories, mine, petroleum-chemistry enterprises, metallurgy factories and so on. 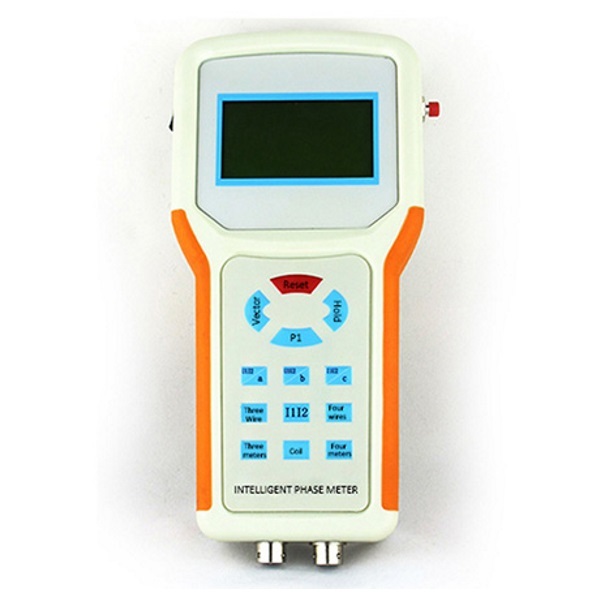 Measure alternating voltage (U), alternating current (I), frequency (F), active power (P), reactive power (Q), power factor (PF) and so on. Resistance to voltage The meter can resist 1000V (AC sine wave, 50Hz or 60 Hz) for 1 minute between the meter circuit and the meter case; Between input joint U1 and U2 can resist 500V (AC sine wave, 50Hz or 60 Hz) for 1 minute. Insulation resistance The resistance both between the meter circuit and the meter surface and between the terminals U1 and U2 is greater than 100MΩ.